Today, online casinos are one of the most popular ways to gamble. As they rise in popularity, new betting sites are popping up every day. With so many to choose from, many gamblers struggle to decide which one to play at. If you’re not sure what to look for, choosing ‘the best’ online casino can seem daunting. Thankfully, we are here to help. 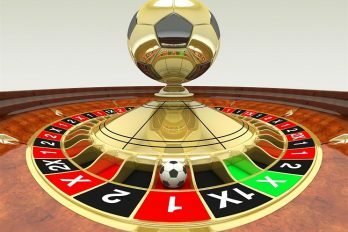 In this article, we discuss the most important things to consider before you start gambling, and explain exactly how to choose a good online casino. If you are looking to get the most for your money, some of the most important things to consider are bonuses and promotions. With so many online casinos around, the competition is fierce. With this in mind, many casinos offer generous bonuses and promotions to entice you. Although they only do this to draw in new players, there is no harm in making the most of the opportunity. Before using a new casino, it’s important to consider if the bonus they offer will benefit you. 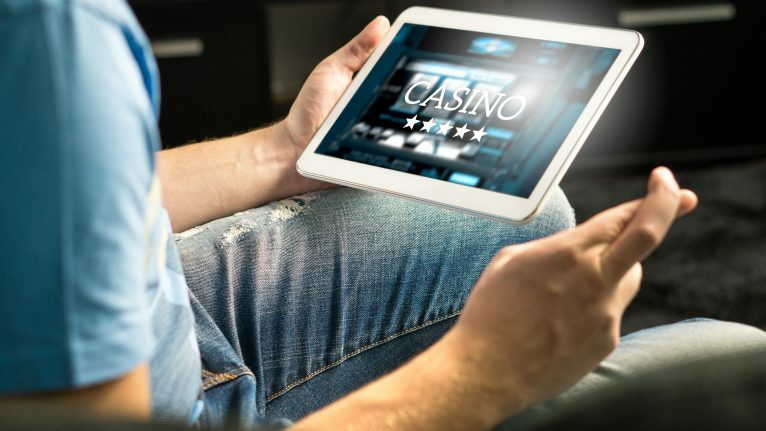 If you’re a regular player, building up free bets with every game may work in your favour; however, if you’re a newbie hoping to enjoy a one-off game, going with a casino that offers a number of free bets as soon as you play may work better for you. Another thing to remember is the terms and conditions. While bonuses and promotions are often as good as they sound, there is no harm in double checking the terms and conditions before signing up. Additional requirements may apply to certain promotions. Also, some bonuses can only be used on certain games, so it’s worth checking that they can be used in your game of choice. It’s also important to keep track of how long each promotion is valid for. If you are unaware that your bonus runs out the next day, you may not get around to using it in time and end up missing out. Lastly, it’s worth looking into the range of promotions that each casino offers. While a certain website may offer a generous welcome bonus, if another site offers other regular bonuses as well, that option may be better. Though it’s a little boring, the credibility of a casino is important to consider. To enjoy a worry-free gambling experience, you need to choose a casino that securely protects your data. Most reputable gambling sites use state-of-the-art technology and security systems to ensure sensitive information is protected. With this in mind, going for a reputable company over something less-well-known may be better. However, this information should be displayed clearly on the casino’s website, so you can see for yourself which casinos have your back. Another important thing to check is whether the betting site has a valid license. In the UK, the UK Gambling Commission is responsible for issuing licenses and regulating casinos. However, if an online casino is used by players outside of the UK, they are required to obtain a separate license, too. For instance, if a company wants to offer their services to players in Malta, a valid license will need to be obtained for this jurisdiction. It’s also important to consider the casino’s deposit and withdrawal options before signing up. Checking which currency and payment options are available before beginning will ensure you can spend your winnings without any bother. Most reputable casinos will have a variety of different options to choose from. If this is the case, you can choose a payment option that you already feel comfortable with. 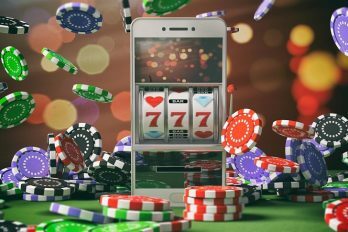 Typically, online casinos will support Paypal, Credit and Debit Cards, and a couple of other options such as Entropay and Trustly. Some modern casinos use a digital currency known as BitCoin. 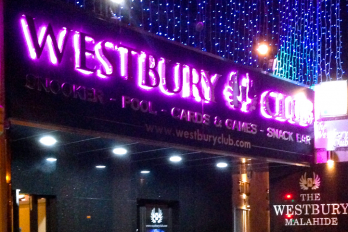 If you choose a casino with a variety of payment options, you’re guaranteed to find one you’re comfortable with. This means that you can deposit and withdraw your cash without any worry. A good online casino should offer a reliable customer support service. Choosing a website that has support available 24/7 will allow you to gamble with peace of mind, knowing that support is there to deal with any issues that may crop up. Most reputable casinos have a variety of ways to get it touch with there support team; usually, these consist of a phone option, email, and live chat. The customer support details should be displayed clearly on their website. Noting the details down before you begin will allow you to get in touch with them quickly if you encounter any issues. Lastly, it’s important to check that your chosen casino is compatible with your device. If you’re planning to gamble via a PC, you shouldn’t have any trouble. If you’re hoping to use a smartphone or tablet, though, it’s worth checking that your device is supported before signing up. Most online casinos support all of the standard mobile devices, including Apple, Android, and Blackberry products. Some casinos even offer a downloadable app to play on. If you’re planning to gamble on a mobile device, an online casino app may be a good choice. An app is designed to be played on a smaller screen, so will often be easier to navigate than a full-blown website. Whether you’re an avid gambler or a complete beginner, online casinos can provide hours of luck-based fun. Better still, many websites offer generous discounts and bonuses to regular players. Once you have found one you’re happy with, it may be worth your while to stay put!